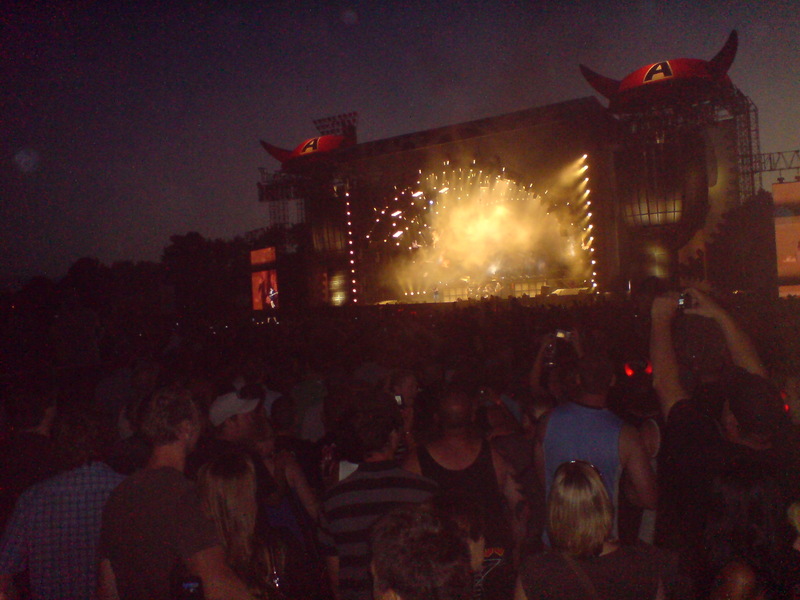 Everybody needs fun, and AC/DC last night was exactly that, 50,000 people on a warm summer evening in Auckland. *Great Band performance * Great guitar * Loud * Black T Shirts * Bare breasted women * and the constant smell and smoke from the world’s most popular cigarette!! – As Brian Johnson said about the smoke – “you’re making yourselves happy, you’re making me happy!” Lol!